Today’s doorbells are definitely not what they used to be. The old-fashioned buzzing and clicking things are now replaced with smart, hi-tech devices that do much more than just create sound when pressed. Like The Ring Video Doorbell, produced by the eponymous company in California. Believe it or not, this is a Wi-Fi enabled doorbell which enables you – the person on the other side of the door or anywhere you happen to be – to see and talk to your visitors via your smartphone. Don’t worry if you are half way around the world and your smartphone is roaming, the Ring Video Doorbell will still perform flawlessly. It can pair with several devices and it can operate for over a year without recharging (it recharges via a Micro USB). So, how does it work? 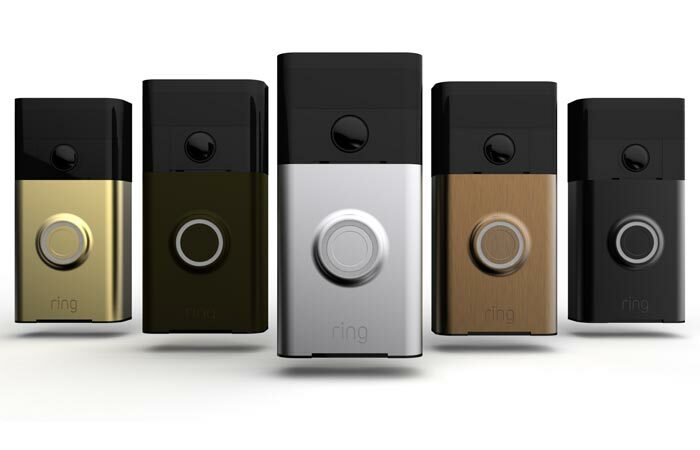 When the Ring Video Doorbell is pressed, it will chime synchronously on all of the connected devices. 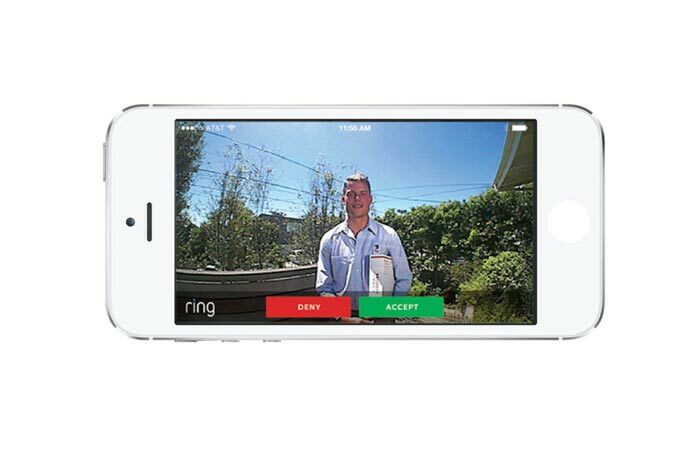 Once you ‘answer’ the door, you will get a live video stream thanks to a wide-angled HD video and 2-way audio to your smartphone and you will be able to see and hear the visitor perfectly. Also, the built-in motion sensors can detect any activity around your house and give you immediate mobile alerts. It’s like you are at home when actually you are not.